Party Time Liquor is all about the experience, its a fun upbeat place to shop with a extraordinary selection and knowledgable staff thats always here to help and put a smile on your face. You’ll likely find what you’re looking for since we feature all major brands and plenty of hidden gems, but if not let us know. We’re also here to help with the perfect recommendations or party planning! 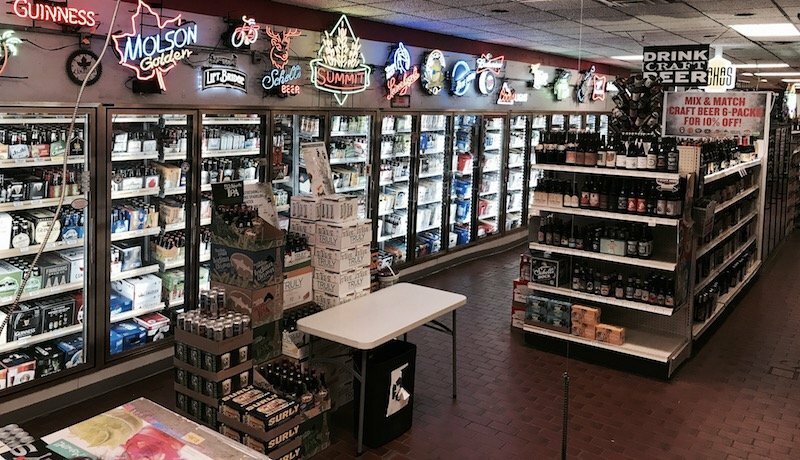 We pride ourselves in being local, in fact, we’ve been locally owned for over 35 years. 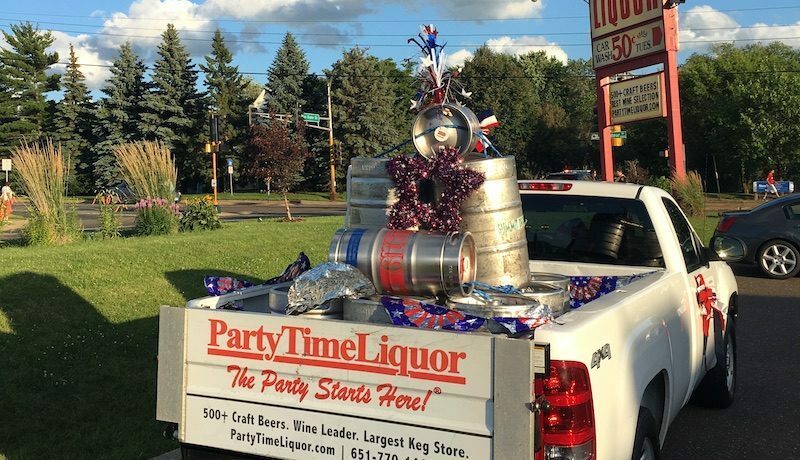 We also like to help the other local guys so you’ll find one of the largest MN cold craft beer selections in the Twin Cities among local spirits and wines.